Dr Octavia Bright is a writer and academic. She has written criticism, fiction, and poetry for a variety of publications. 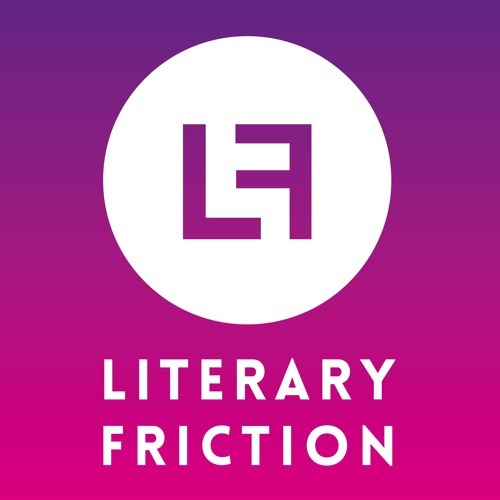 She co-hosts Literary Friction, a monthly literary talk show and podcast about books and ideas, with Carrie Plitt.